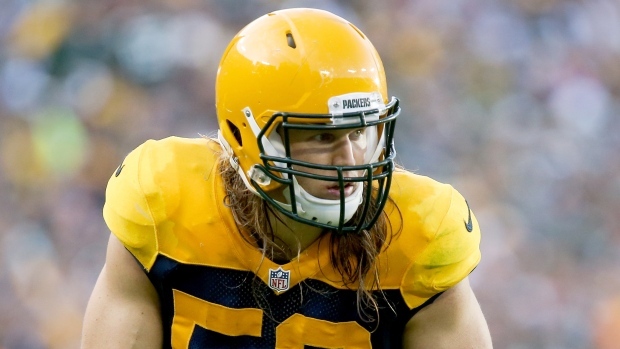 LOS ANGELES — Linebacker Clay Matthews agreed to a two-year contract with the Los Angeles Rams on Tuesday, returning to his native Southern California after a decade with the Green Bay Packers. The 32-year-old Matthews set the Packers franchise record with 83 1/2 sacks over his 10 seasons in Green Bay. The former USC star earned six Pro Bowl selections and won a Super Bowl ring with the Packers, although his 3 1/2 sacks last season were a career low.